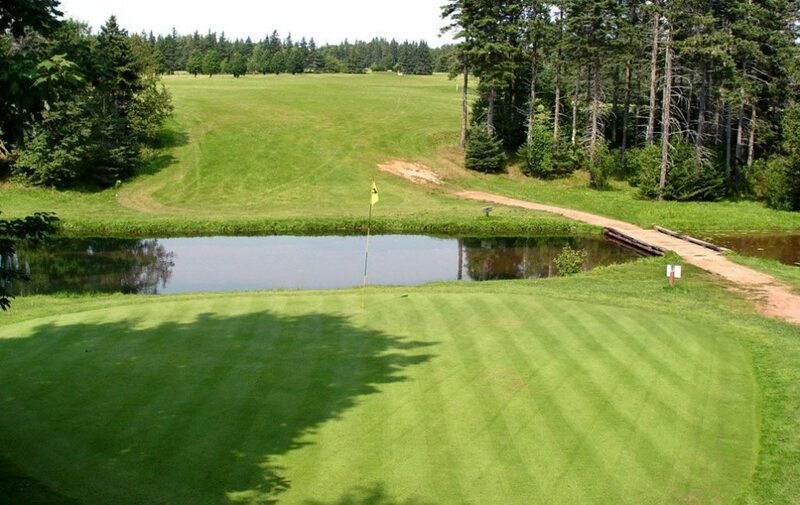 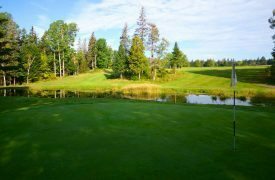 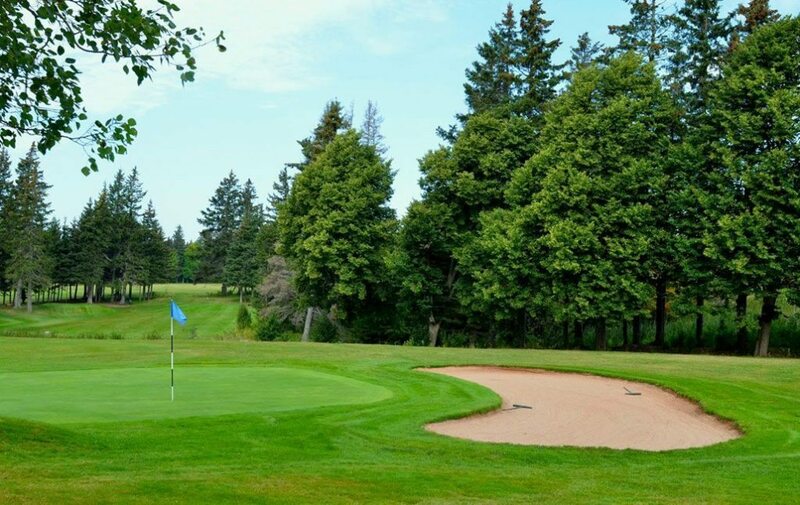 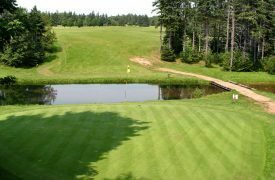 Nestled amongst gently rolling hills in a parkland setting in the heart of historic Cavendish PEI, Forest Hills Golf Course offers something for golfers of all ages and skill levels. 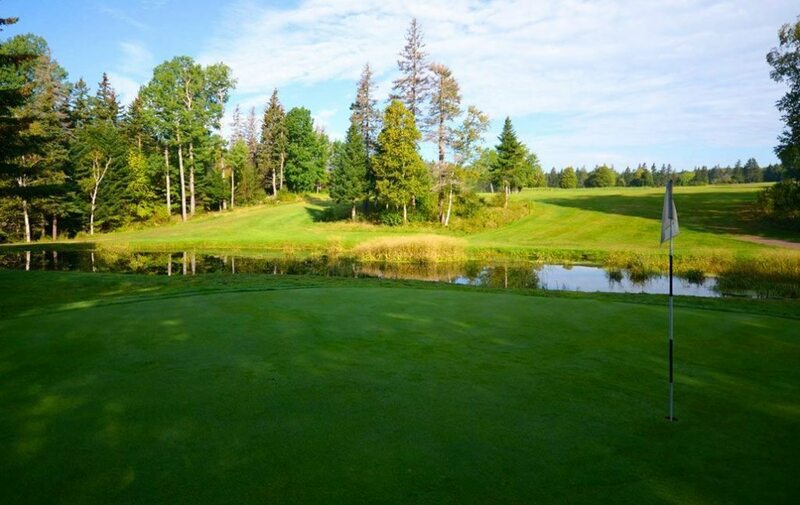 Enjoy play on our challenging, but time friendly, par 36 nine hole layout. Warm up for your round, or just sharpen your skills, on our full size driving range. 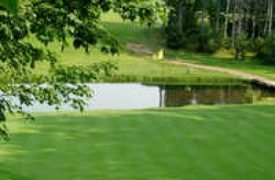 Play together as a family, with friends, or on your own. 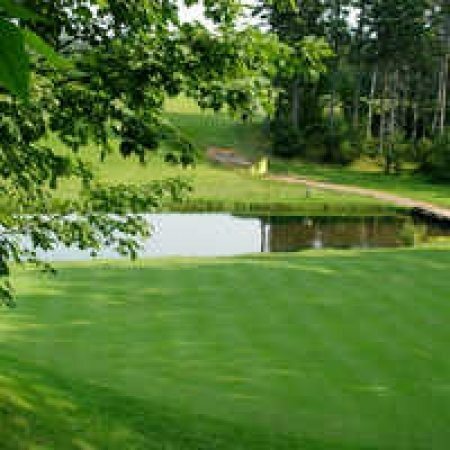 Forest Hills welcomes you to the 2010 golf season!